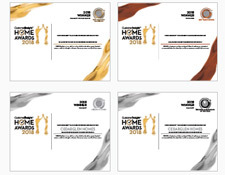 Aquilla Homes is a company founded simply on the basis of customer satisfaction. This philosophy is characterized in the innovative and imaginative manner in which we design our homes; the areas in which we choose to build; and the referrals received from our present and past customers, which ultimately provide our future customers. 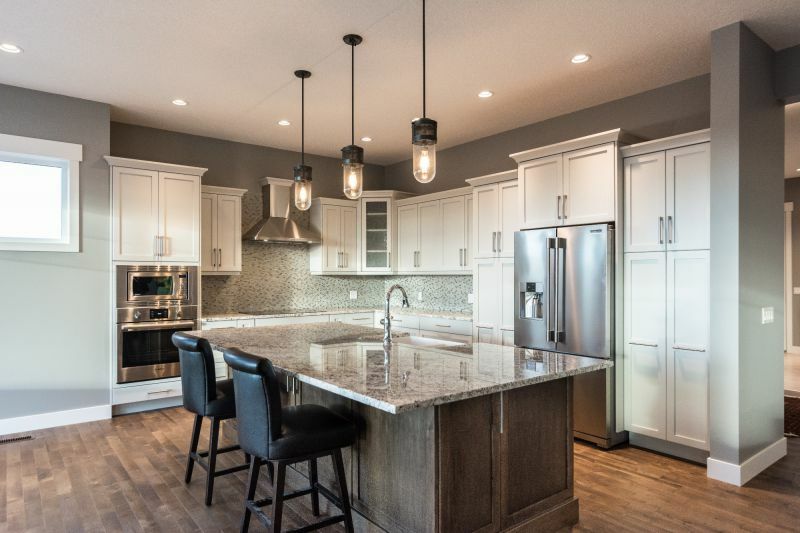 Having established ourselves as a preferred custom homebuilder in Strathmore and surrounding areas, we have an excellent base of local suppliers and craftsmen that provide the foundation for our continued success. 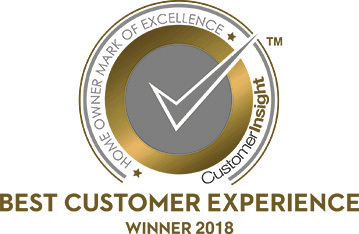 We also understand that customers expect more out of their homebuilder; the relationships we develop with our customers is based on trust and knowing that customer satisfaction is our ultimate goal. 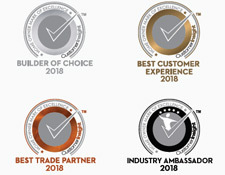 We take pride and pleasure in all aspects of our business. 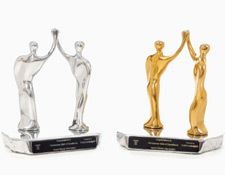 With a Best in Business award for best homebuilder in the Strathmore, Langdon and Chestermere area for two years in a row as well as Home Owner Mark of Excellence award for the Best Customer Experience, the reputation of Aquilla Homes speaks for itself. We are very happy with our home and know that it was built with attention and care to every detail using the best in materials and labour. Barry, Tracey, Murray, and team were very professional. They addressed our concerns when we brought them up and they were always available to answer any questions. Aquilla homes has excellent staff. Murray, Tracy & Cody we’re knowledgeable, helpful & efficient. All the trades were excellent to deal with. Friendly, helpful & efficient. Dan is amazing with the finishing work. Aquilla was Very efficient when it came to warranty items. The overall experience from design to warranty fixes has been great. Barry, Tracey and their team are awesome to deal with. There has never been an issue that wasn't attended to in a timely professional manner. We love our home, the quality and workmanship are next to none. We love to show off our house to friends and family and would not hesitate to recommend Aquilla Homes to any and all. As first time home buyers, the process went smoothly with little stress (to our surprise). The team was really easy so work with - knowledgeable, helpful, reliable, honest, and realistic. I would always recommend working with the Aquilla team. Thanks! It was very pleasant and customer service oriented dealing with Barry, Tracey & Murray. Good builder and good staff!! It's been a really good experience and we have no complaints. They have always been approachable and quick to act if we needed repairs. When we had concerns they were always quick to reply. We have owned houses before but this was our first experience building a new home. 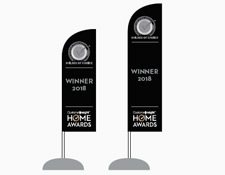 We knew after reviewing a number of show homes from other builders in the area and then seeing a couple of Aquilla show homes that there was no question in who we would have build our "Forever Home". We were not disappointed with the quality and were pleasantly surprised with the ease of dealing with Aquilla as a builder. Barry came up with great ideas that we incorporated into our build and seemed excited to be able to do a few things that improved upon our property from the show home that ours is based upon. Tracey was always available and very helpful and seemed to always have the answers for us in a timely fashion whenever we had a question. To this point even after being in our property we have received continued support and immediate response to any requirements we have had. 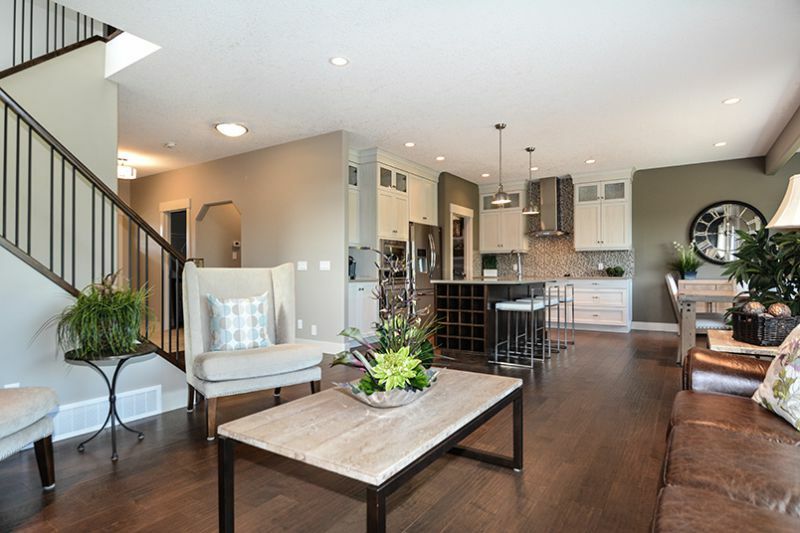 I would highly recommend Aquilla to anyone looking to have a new quality home built. After having our home built in 2016 we could not be more pleased with the quality of our home. The communication with Aquilla Homes was very consistent and quick. Each phase of our home build was extremely transparent and we were always updated with the progress. Through any build you will always have your ups and downs. After moving in we did have some shingles lifting and a few concerns with our garage door. With that being said, the way everything was handled was very quick and professional. Nothing was swept under the rug and was dealt with better then we could have ever expected. If you want an open & honest builder we recommend Aquilla Homes to anyone and we would definitely build with them again! This was our first home build. If anyone has done this before you'll know how overwhelming the process can be. So many choices and selections to make, hoping it all comes together as you envisioned. We chose Aquilla Homes because of the reviews we read. After meeting with Barry we knew that the reviews were right and we had made the right choice. He helped us take an existing floorplan and customize it to suit our needs without compromising the integrity of a well built home. Barry is surrounded by a dedicated staff that share his passion for quality, and customer service. That dedication doesn't end at the possession date, if we have a question, a reply is usually within the same day. It's not very often someone experiences true customer service. We are very happy with our home, the craftsmanship that went into the construction and the attention to detail. Our house truly feels like a home. We would not hesitate to refer anyone considering a home build to Barry and his team. My husband and I recently built a home with Aquilla. We researched other builders and homes in the community, but we always felt that the quality of the Aquilla homes were superior. The team of Barry, Tracey and Murray are terrific people to work with. We are so happy with our home and would recommend Aquilla Homes to others. My husband and I used Aquilla homes to build our first home this past year. Being newly-weds and away from family, we were a bit worried about the process of building a new home. I cannot say enough positive things about Barry, Tracey, and Murray from Aquilla. They are a wonderful team that have really made the home buying (and building) process easy. To start, Barry helped us to customize a floor plan to our preferences; we told him our budget and he was able to put together a home package that met all of our needs. We were then set up on an amazing App called Co-Construct, which allowed us to make choices, view important documents, and keep track of progress with a daily log and added pictures of progress. Any questions we had during the process were always immediately addressed by either Tracey or Barry, which helped to set our mind at ease. 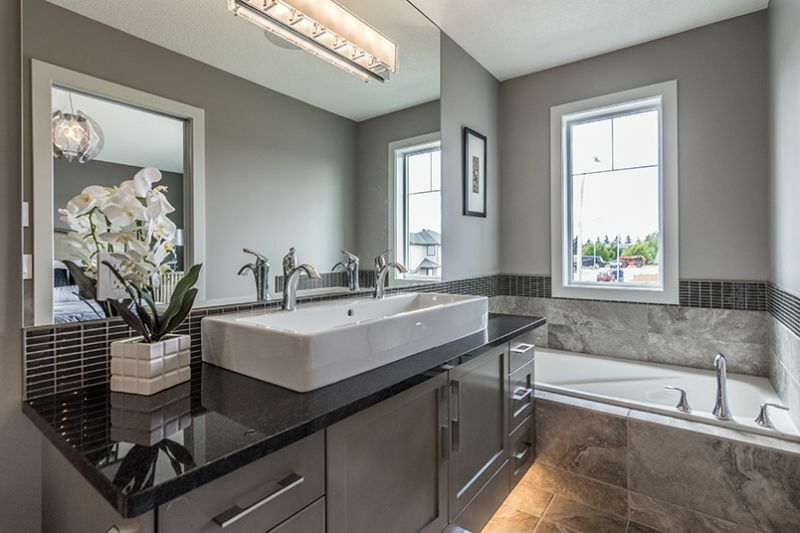 During the building I had some doubts about my choices for tile and flooring – Tracey set up a meeting and went through some options, as well as took me to some other homes in the area for inspiration. Her eye for design is excellent and she was an great guide through the design process. In all, the home took about 6.5 months to build – we were in by our estimated date. Since our move-in everything has been fantastic. You may think that once the builder hands over the keys they are hands off – but I can tell you that Barry, Tracey, and Murray are fantastic and have addressed any issues that have come up quickly. For example, the first night in our home our brand new washer malfunctioned and leaked all over our second floor laundry room – we panicked as we had just taken possession and feared that this had just severely damaged our new home. I called Barry for advice, and within a week we had a new washer, and Murray had come by to repair drywall and molding damage. This support is invaluable. It is clear to both my husband and I that Aquilla Homes and Barry take pride in their work and the homes they build for families. I would recommend Aquilla to anyone looking to build a home.